Overstock sale. Sale price shows in the cart. 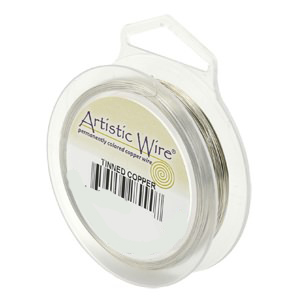 Artistic Wire 22 gauge. Tinned Copper. 15 yards.